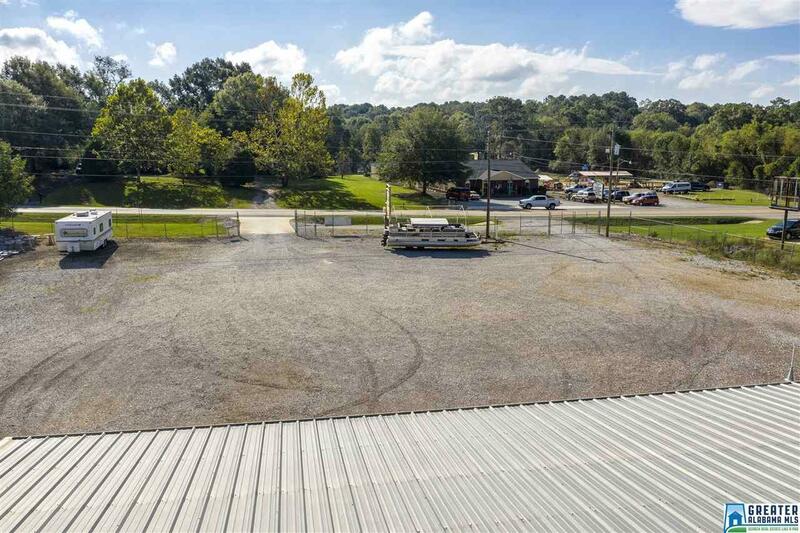 Lots of potential with this property that sits along Highway 78! 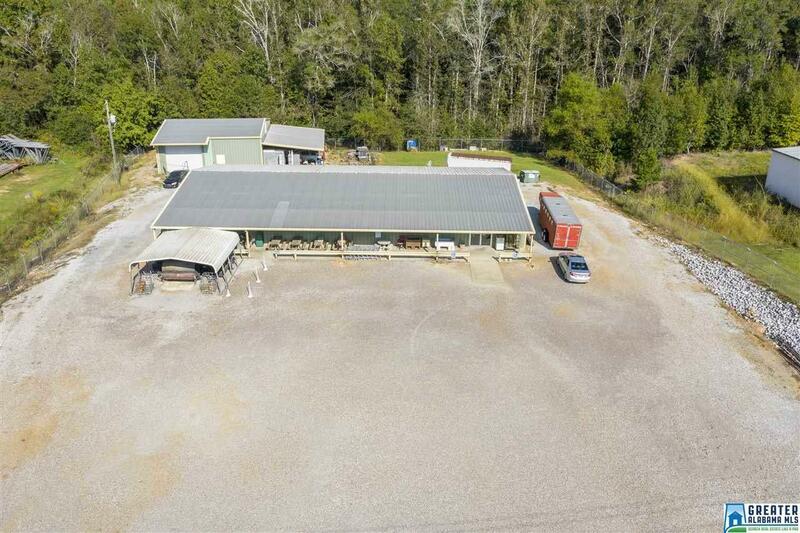 On 1.4 +/- acres sits a 5000 sf metal building, a second metal building with roll up doors, and a carport with kitchen that is used for smoking meat. 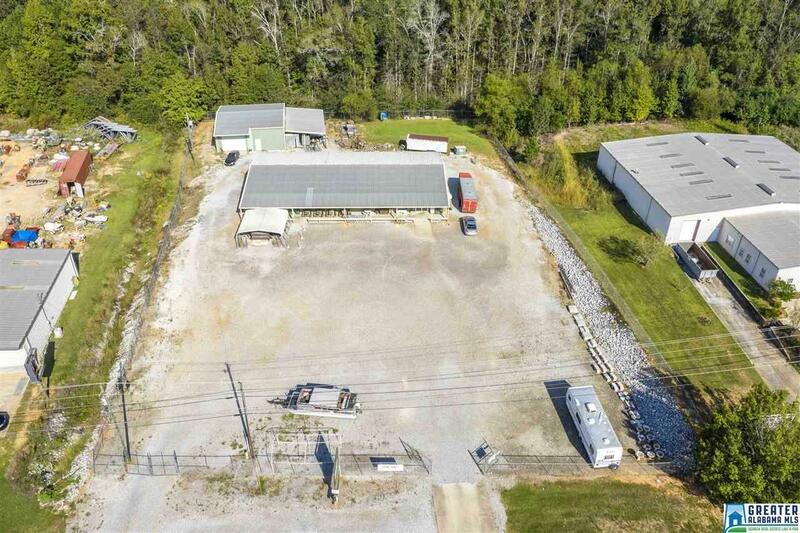 Whether you are looking to invest in a Retail Shop, Food Service, or Warehouse - this is the place. 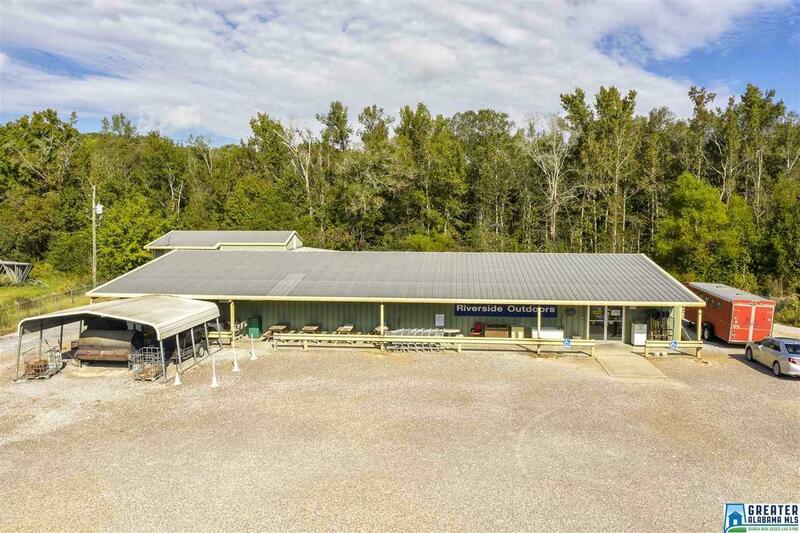 Great location - right off I-20 Riverside Exit 162!